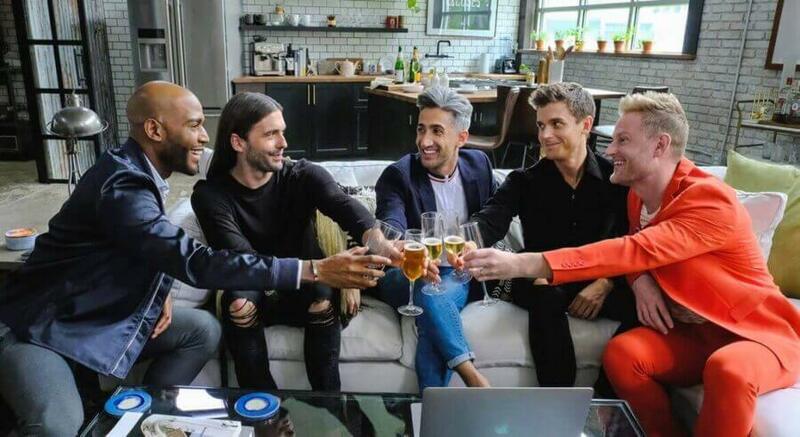 The rebooted Queer Eye is finally available on Netflix across the world but the eight episodes are a quick binge so many will be looking for season 2 of Queer Eye on Netflix. Here’s what we know about the status of the next season and when it’ll release on Netflix. Just to recap as to how we got to this point, Netflix has rebooted the reality series after just over 10 years of being off the air. The premise of the show is relatively still the same, it involves five ‘Queer Guy’s giving life advice and a makeover to a heterosexual man to spruce up his life. Just from a Netflix point of view, reality TV is quite under-represented on the platform especially in recent years with many outlets yanking their own content. Netflix only gave an eight-episode first season to Queer Eye. As many will know, eight episodes are well below how many episodes there used to be per season. We think that this season is a tester season to gauge reaction and see if it’s worth giving a second season. The show will be relatively inexpensive to keep going too as reality shows often are. We think that Netflix will 100% renew the show and we’ll give you the official confirmation above as and when they do. When will Queer Eye season 2 be on Netflix? Reality series on Netflix and indeed on other networks all air on a consistent schedule and we think Queer Eye will do the same. That means you can expect a new season of Queer Eye on Netflix in February 2019 at the earliest. What Netflix may decide to do is split future seasons up like it does with their comedy sitcoms but there’s no indication that this will happen. Do you want to see Queer Eye back for a second season? Let us know in the comments below.